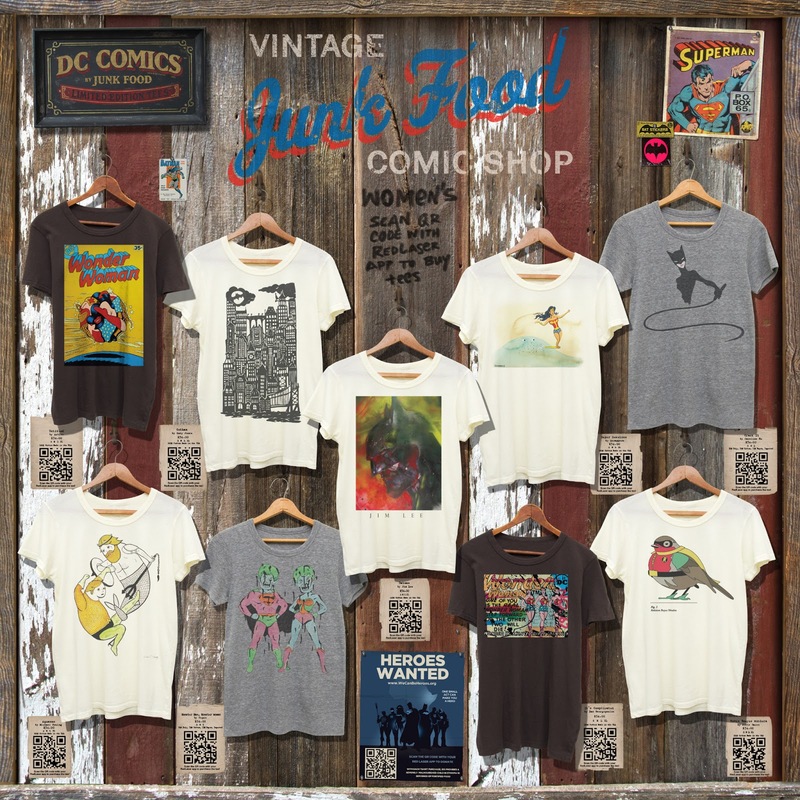 T-shirt online retailer Junk Food has a new physical presence that uses digital displays inside a California mall and QRickits to enable shoppers to make a purchase. 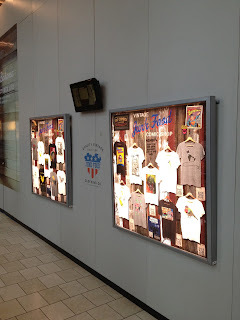 The digital displays, which rotate through a selection of popular vintage t-shirts, make it possible for the company to have a physical presence that does not have a large carbon footprint. 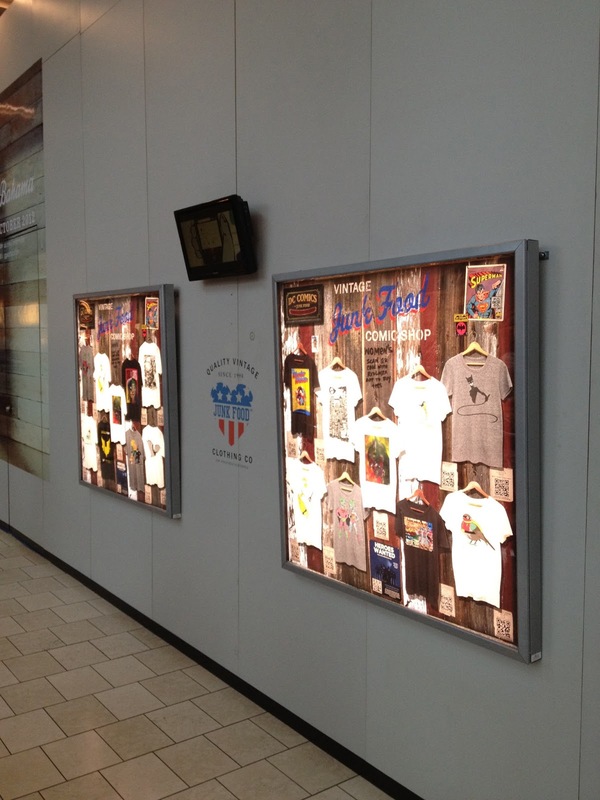 By scanning a QR code with their smartphones or tablets, shoppers can purchase a custom-printed t-shirt and have it shipped to their homes. “Junk Food was looking to launch retail stores and we thought the timing was perfect to try something new,” said Andrei Najjar, vice president of marketing and brand development at Junk Food Clothing Co., Los Angeles, CA. “It is no longer necessary to have a large retail blueprint – in fact, we think it is much more modern and eco with this approach – less of a carbon footprint.